Coffey Burlington Recognized as U.S. News & World Report Best Lawyers Best Law Firms in America. 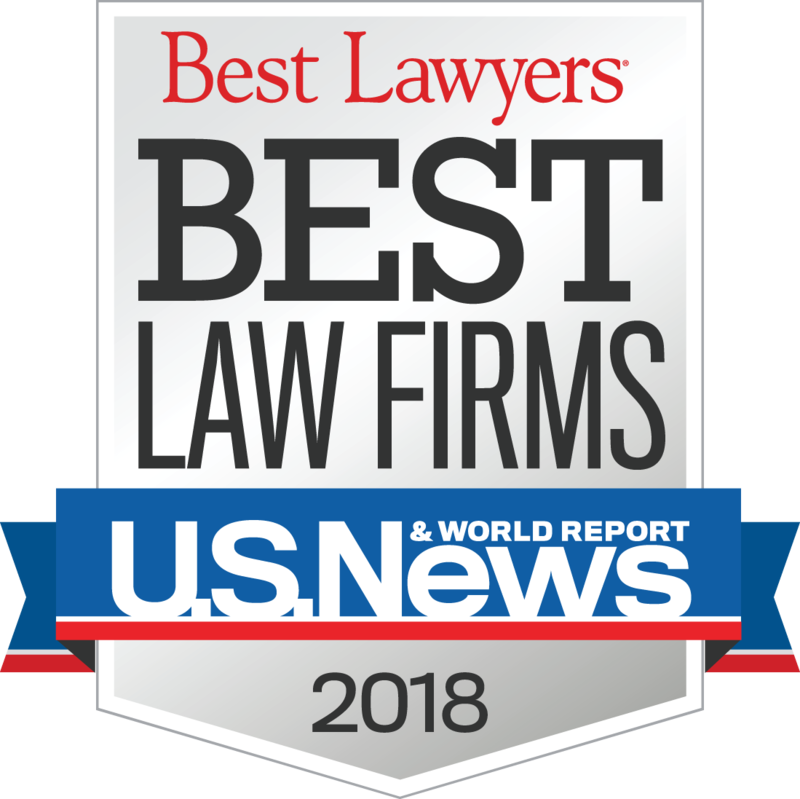 According to the publication's website, The Best Lawyers in America highlights the top 5% of practicing attorneys in the US, and is based on more than 7.4 million evaluations. Best Lawyers employs a sophisticated, conscientious, rational, and transparent survey process designed to elicit meaningful and substantive evaluations of the quality of legal services.